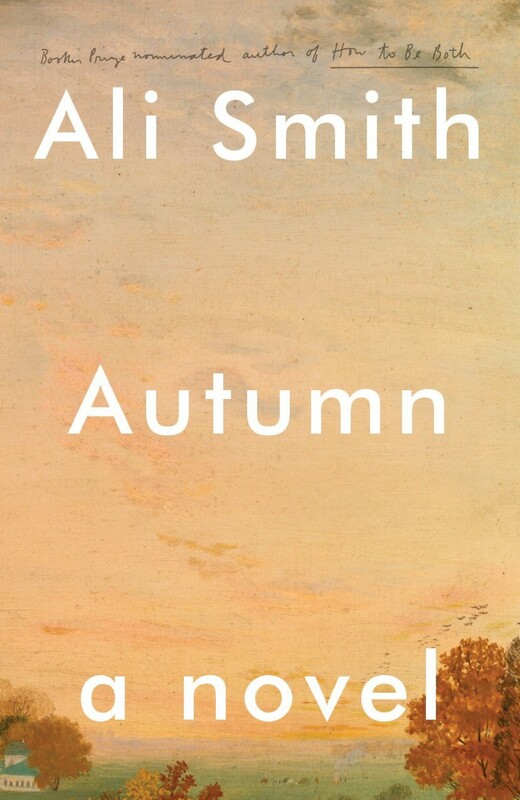 The first part of a seasonal tetralogy, Ali Smith’s Autumn is a stunning meditation on memory and modernity, reconciling loss in our contemporary age of excess. This a perfect novel for the post-Trump, post-Brexit era, a time when history is developing faster than it can be canonized. Autumn is the story of a friendship reunited. Elisabeth, an art-history buff in her early thirties, has just moved back home to be closer to her recently-hospitalized neighbor and lifelong friend Daniel. Daniel was elderly when they first met in 1993 (Elisabeth was only eight, interviewing a neighbor for a school project) but now he’s just over a century old and drifting, comatose, among a lifetime of memories. Sitting at his bedside, Elisabeth too gets lost in time; reminiscence flows between them like falling leaves. Elisabeth’s memories of Daniel are far more concrete but similarly disjointed. She grew up without a father and saw in him a confidant as she matured into an adult intellectual. He taught her about art, about critical thinking and creativity. Daniel’s playful, punny stories and word games planted seeds in Elisabeth that bloomed later in her life: while at University she re-discovered the work of forgotten Pop art feminist foremother Pauline Boty (she and Daniel vaguely discussed her collages when she was a girl) and planned to focus on her for her dissertation. This turn may come as no surprise to readers of Ali Smith (How To Be Both and Artful would both fit into an art seminar’s suggested reading), but here, Boty is a remarkably apt turn for a novel about past memories set in a scandalous present. Like many women artists, Boty has been inexplicably removed from the art history canon. “Probably nobody knows who she is any more,” Daniel tells her. “Probably what was history then is nothing but footnote now.” She made a painting in 1963 called “Scandal” that featured a seductively-posed Christine Keeler below the faces of the men with which she was involved in the Profumo affair and its related salacious turns. The “Scandal Scandal” is very much forgotten, and while it is a decidedly British bit of political history it is remarkable to consider these events in relation to today’s daily drama. When Elisabeth is not at the hospital with Daniel, she’s quietly being squeezed by the changing British landscape. Fences are being built, houses spray-painted with “GO HOME”; the days since the referendum are moving at a clip she can’t follow. But what if these scandals go the same way as Boty and Keeler? If one somehow could consider everything that we’ve forgotten, is that not affirmation that life simply goes on?